here we have gathered everything you need to know about PUBG Mobile Star Challenge Dubai final live, results, winners, prize money, and more. The time has come to see the final winner of PUBG Mobile Star Challenge 2018. 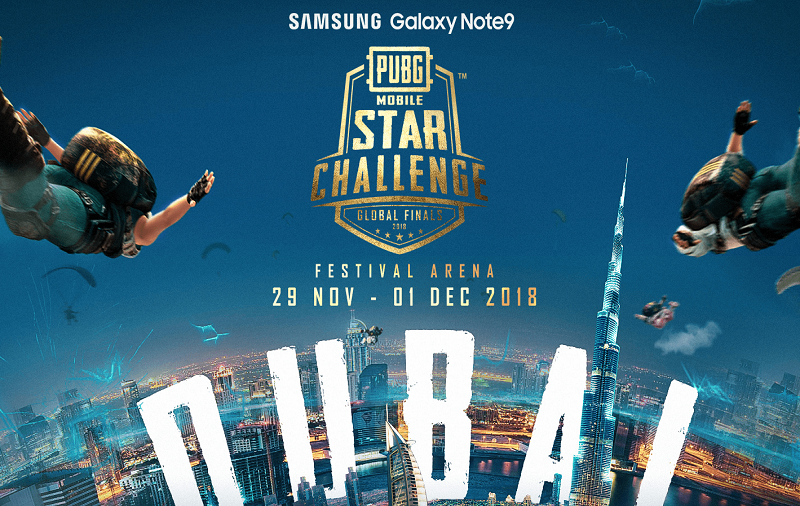 Hence, here we have gathered everything you need to know about PUBG Mobile Star Challenge Dubai final live, results, winners, prize money, and more. Well, we have already discussed PUBG MOBILE STAR CHALLENGE focuses on celebrity streamers from 6 global tournament regions including Asia, North America, South America, Europe, China, and Korea & Japan. 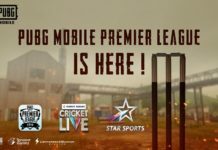 The PUBG Mobile Star Challenge participating streamers will be examined for their popularity as well as skills. Winners will get Fantastic Cash Rewards and a contract to become an official streamer to gain global exposure through the game and promotional activities! Prize Pool $600K! 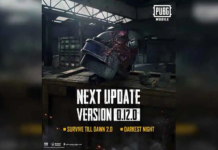 The final result of the PUBG mobile star challenge will be announced on the 1st December 2018.